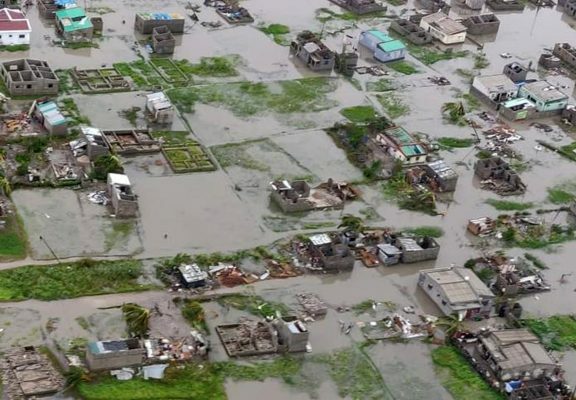 AHO has raised alerts over hygiene and safe drinking water needs eight days after Cyclone Idai lashed central Mozambique, with cholera cases reported in the devastated port city of Beira. Graciano Masauso, President of AHO said that stagnant water and decomposing bodies, as well lack of hygiene and sanitation, have created a risk of outbreaks of malaria and cholera. Diaz Simango, the mayor of Beira who has been helping clean up the city by driving an excavator, also told AHO that cases of diarrhoeal infections had already been reported. AHO director said people were also at risk of respiratory infections such as pneumonia.